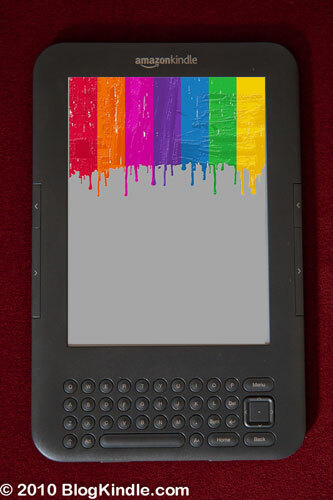 This entry was posted in Amazon, Kindle Color and tagged color eInk, kindle color by Dzmitry. Bookmark the permalink. in the same philosophy as above comment . Congrats to Shyam on winning the grand prize!